Traditionally search algorithms have explored a solution space to solve optimization problems. However, as the field has advanced, in order to overcome the challenges posed by searching the solution space directly such as premature convergence, search has been applied to different spaces. These include genetic programming which explores the program space, cultural learning and semantic genetic programming which work in the belief and behavioural spaces respectively and hyper-heuristics which explores a heuristic space. In solving a problem one of these spaces is usually explored. 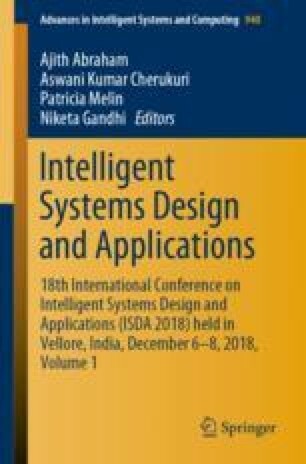 The research presented in this paper forms part of an initiative aimed at deriving n-space search algorithms that explore more than one space to solve a problem. As a starting point this paper focuses on 2-space search algorithms. The paper presents two models for exploring search across spaces, namely, the concurrent model and the sequential model. The application of these models is then illustrated, the concurrent model is applied to solving the one-dimensional packing problem and the sequential model is applied to classification, namely, network instrusion detection and weather prediction. The models have produced good results for both problem domains, illustrating the potential of multi-space search. Future work will examine extending these algorithms to n-space search algorithms with n greater than 2 as well as additional models for combining the search across spaces. This work was funded as part of the Multichoice Research Chair in Machine Learning at the University of Pretoria, South Africa. The authors would like to acknowledge the Centre for High Performance Computing (CHPC) in South Africa for the provision of resources to run the simulations for the experiments in this study.